Mammoth may have its share of Mexican restaurants, but none with the uniquely authentic flavor of The Loco Frijole. Previously located in Bishop, The Loco Frijole recently moved to the former location of Jalapeños on Mammoth’s Main Street. That’s because the Lopez’s have made Mammoth their home for the past 30 years. They came from Mexico City when Calletano was 25 and Estella 24. “Adventure brought us here,” Estella said. Calletano added that locals and visitors alike are already responding positively to the authentic Mexican food on The Loco Frijole’s menu. “A lot of this is from different states, but all from Mexico,” he said. He pointed to menu items like the Molcajete Mexico, from the Guanajuato region, which he cooks according to his father’s recipe. “The flavor is really fresh,” he said. The Loco Frijole also offers birria (goat) tacos from Jalisco; mojarra frita, a whole fish lightly fried and simmered in sauce; and chiles rellenos made from scratch. The breakfast menu is equally mouthwatering, with homemade chilaquiles Calletano said get requests at dinnertime, too, and huevos con chorizo, con Nopales, and Mexican style. 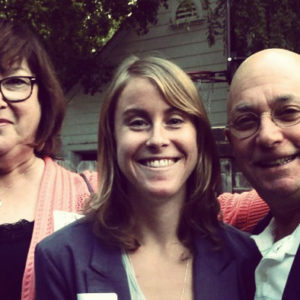 “We have a lot of different things for people to try,” Calletano said. The secret behind the Lopez’s success thus far: a mixture of just the right flavors, and just the right cooks in the kitchen, Calletano said. “You have to get the right group together,” he said. 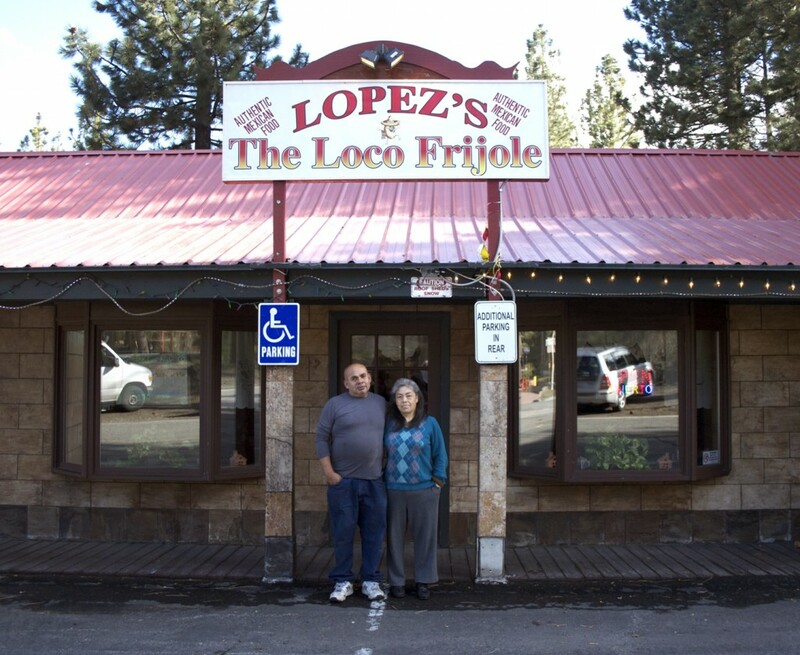 The Lopez’s welcome new customers like family, and as more customers find their way through the doors of The Loco Frijole, that group will only continue to grow. Katie is a writer at The Sheet.